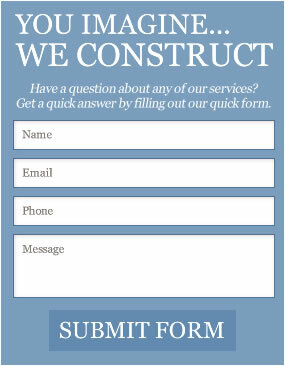 Remodeling in Pasadena: Your Dream Home Is Only One Ring Away! 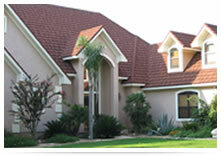 Rebuilding your home in Pasadena is in fact the best way to bring to life your dream home. With well thought of preparation and the perfect home remodeling designers and builders you can create not just a convenient home but a haven full of beauty and life. 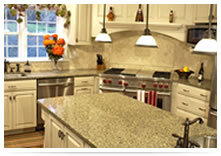 Browse through our gallery for ingenious concepts for home remodeling projects that would suit your taste and budget. 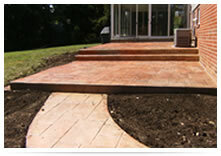 Learn how your patio or driveway can look really great. Discover ways to remake your kitchen or bathroom. 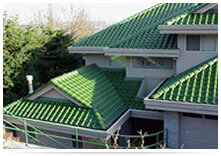 Witness the beauty of tile and granite, stucco, stamped cement or even concrete. Experience the comfort of carpet all around your home. 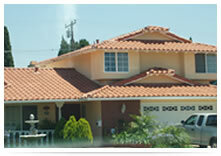 Know for yourself how magnificent your windows and fences come out after Golan Remodeling works on them. 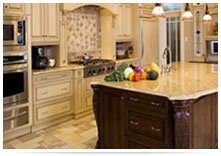 We, at Golan Remodeling, are ecstatic to be of service to you to enhance the beauty of your home in Pasadena. The Best Sort Of Living Just For You. All that you require your home to have - a superb yet utilitarian kitchen, a charming toilet, a surprising yard, a delightful guest house, - we can do it for you.